The Rockets fill a need at a bargain price, landing Nenê on a one-year deal. 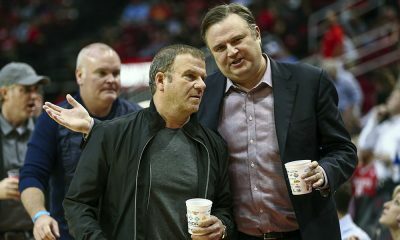 It’s the Summer of Overspending, but the Rockets may have just found their value. 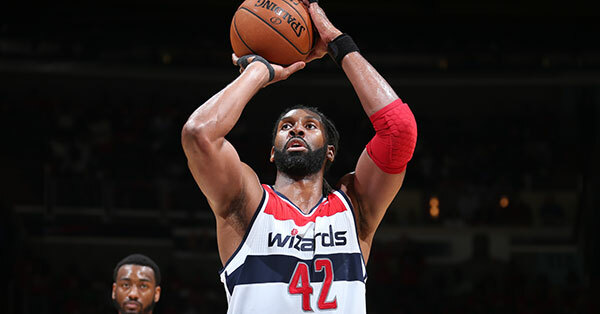 The Rockets have agreed to a one-year, $2.9 million deal with Wizards free agent center Nenê Hilario. The 33-year old big man confirmed the deal via Twitter, with newest Rocket Eric Gordon replying to the tweet with his approval as well. 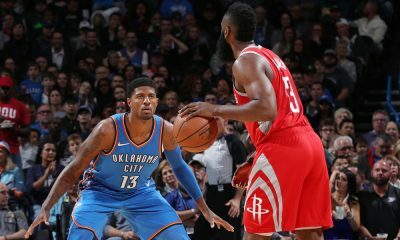 The 6-foot-11, 250-pound Nenê was a target of the Rockets in 2011, having agreed to sign with Houston contingent on the Pau Gasol trade. That deal was later vetoed by the league and Nenê re-signed with Denver, traded to Washington a year later. For the Rockets, this is sorely needed. Clint Capela, while progressing, is not quite ready for the bulk of the minutes and Nenê, who was an effective backup last season for the Wizards, fills this gap. Nenê is a good defensive player, though not the rim protector that a Dwight Howard is. He’s a smart, strong defender that is difficult for opponents to move. Like a Chuck Hayes, he doesn’t fill up the box score but he has a major impact in plus-minus. 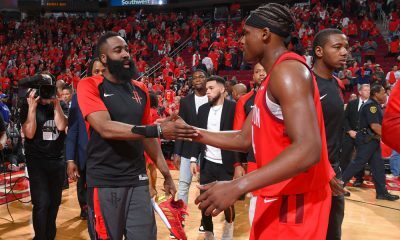 The problem, as it is with other Rocket additions this offseason, is health. Nenê played in just 57 games this past season and has averaged playing just under 60 games a season the past four years. 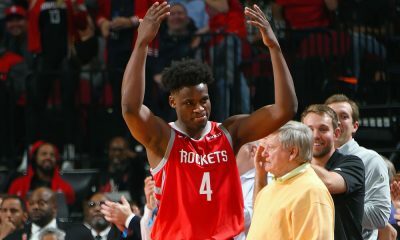 The Rockets now have some depth at center, though they are likely to start out rookie Chinanu Onuaku at Rio Grande Valley. As Deuce of the BBS points out, the Rockets now have a Nanu and a Nene at center. 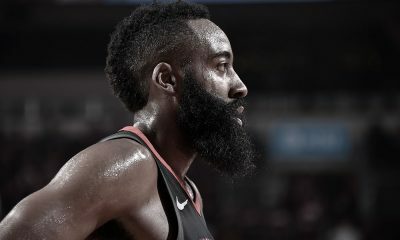 Sergio Llull to Houston? Not this year.